How does the internet get to us? 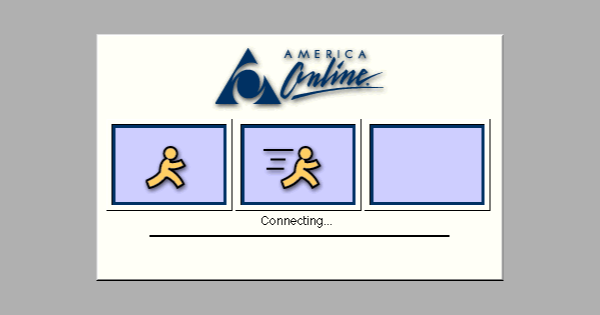 In an interview with Minnesota Public Radio’s “Brains On!” science podcast, I discuss what it was like connecting to the internet with dial up and why it was done that way. When we all first started wanting to get connected to the Internet, we had to find some way to get everybody’s computers connected using whatever technologies we already had. And what did we have? Well, it turns out – and this was especially true before cell phones – that just about every home already had a dedicated phone line for the shared house phone. And be sure to check out dialupsound.com!